ARCHER TRUCK SERVICES has been locally owned and operated since 1954. We have locations in St. Catharines and Welland, Ontario, as well as 24-hour emergency mobile maintenance. We are a franchised dealer for International Trucks and are also part of the North American Idealease network. Serving the St Catharines area, Archer Truck Services Ltd, is located in the original building at 260 Dunkirk Road. 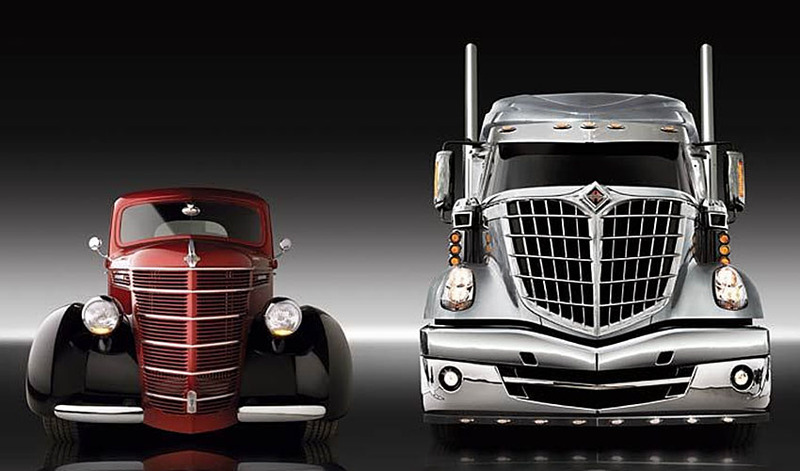 We are a full service International (Navistar) dealer as well as Cummins certified. With 12 full size truck bays and an on-site alignment rack, we will gladly fix a spectrum of repairs, from a simple headlight to engine diagnostics. Serving the Welland area, Archer Truck Centres is located at 475 Prince Charles Drive South. This location opened its doors July 1975. Welland houses a vibrant team of apprentices and experienced Class 'A' technicians to assist with all makes and models of equipment. In 2013, the government mandated new emission testing equipment, and with this change, Welland is now also capable of handling mobile diesel emission testing.